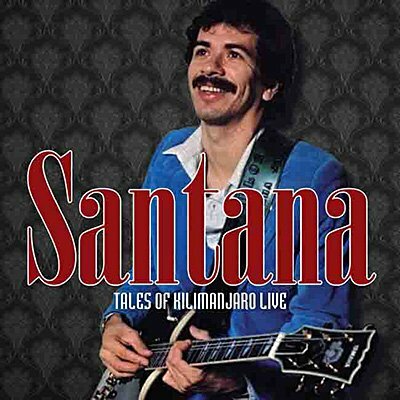 As the 1980s began, Santana's concerts offered a mix of early hits with jazzier explorations, drawing from throughout the first decade of their recording career for their repertoire. These performances from an FM broadcast of an August 3, 1980 concert in Shelton, Connecticut feature standards like Black Magic Woman, Evil Ways, Soul Sacrifice, and Oye Como Va alongside highlights of their late-'70s albums. Fusion guitarist Al Di Meola makes a guest appearance on a cover of the blues classic Shake Your Moneymaker.